For more information on teaching in Thailand, or to learn how you can make a difference in 2017 please get in touch! 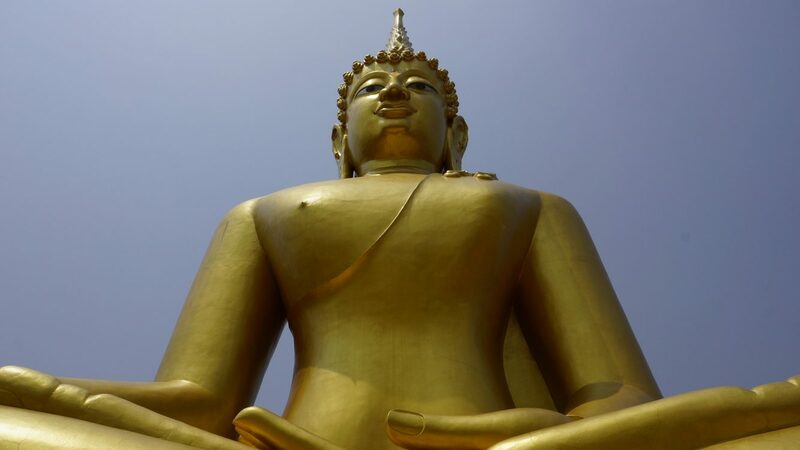 Located in the Northeast region of Thailand known as Issan, Sakon Nakhon is a province with an interesting mix of Thai and Laos influence. Sakon Nakhon houses the Nong Han Lake, which is the biggest natural lake in Northeast Thailand, and a popular resort area for locals. Only 25 km outside the city is also Phu Phan National Park, which is home to a gorgeous sprawling mountain range of the same name. 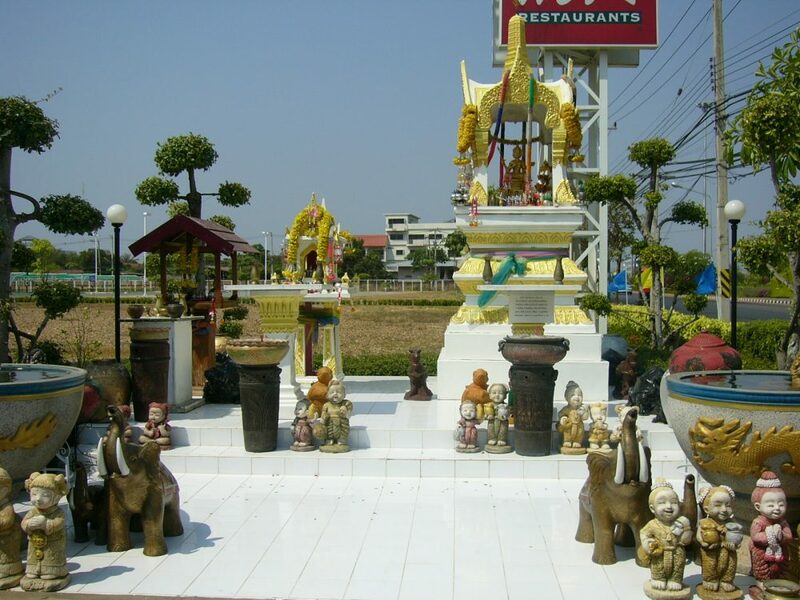 Click the following website link for more information on things to do in Sakon Nakhon. Check out what XploreAsia teacher Rabia Hosein said about her experience living and teaching in Sakon Nakhon!